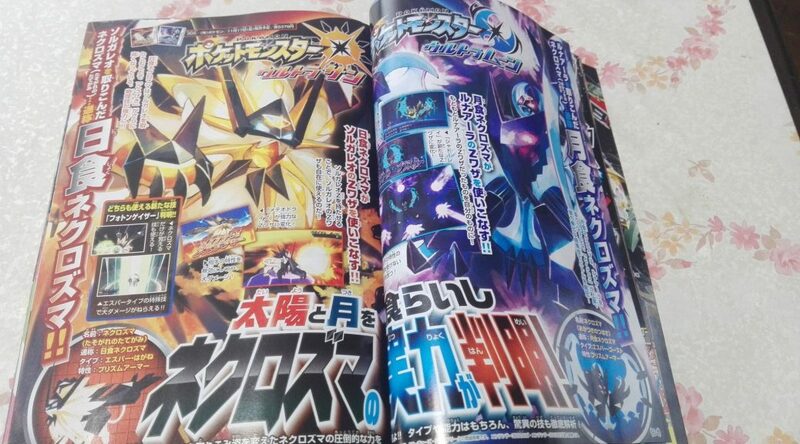 CoroCoro has arrived, and with it juicy new details for Pokémon Ultra Sun and Ultra Moon! We have Z-Moves for Necrozma and upgrades to the Rotom Pokédex. 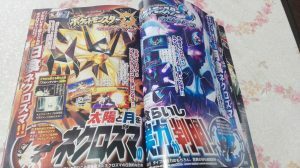 Pictures of this month’s issue of CoroCoro has leaked, which contains news of Pokémon Ultra Sun and Ultra Moon. Z-moves for both Necrozma versions of the cover legendaries have been revealed. Dusk Mane Necrozma turns the move Sunsteel Strike into Sunshine Smasher with its Z-power. Dawn Wings Necrozma is able to turn Moongeist Beam into Moonlight Blaster using their Z-power. A new move known as Photon Geyser has been revealed to Dusk Mane Necrozma’s move pool. 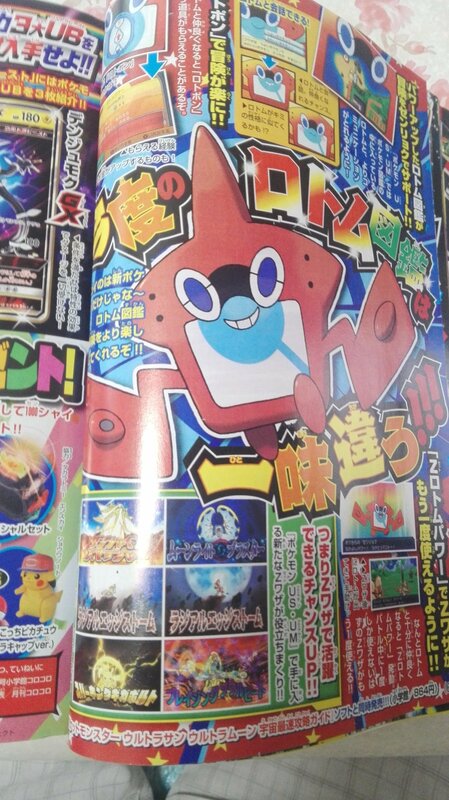 Rotom will also serve a greater purpose in these games in regards to battle mechanics. If the requirements are met, Rotom can power you up by allowing you to use more than one Z-move during a battle! This should be a very interesting mechanic sure to spice up gameplay even more. It is unknown but perhaps unlikely that this would apply to link or online battles. Rotom will also be able to get items and powers using a feature known as Rotopon. These items can do things such as increase experience earned in battle. These sound like the O-Powers seen in the sixth generation Pokémon games, Pokémon X and Y and Pokémon Omega Ruby and Alpha Sapphire. Increased interactivity with Rotom will be present compared to its limited usefulness/character in Pokémon Sun and Moon. 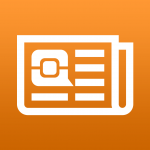 The player will be able to get more reactions and questions from Rotom. Are you excited for these gameplay changes? 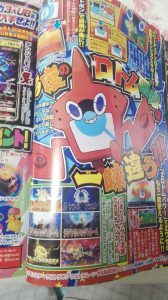 Do you think that Rotom will play a more active role in Pokémon Ultra Sun and Ultra Moon? Edited by 5qwerty and bobandbill.